When you buy a new home for your family, there are many important factors to consider. Location, security, services and price are essential elements in the decision making process. Buying an apartment at the brand new Godrej Tranquil can provide you with all necessary properties and luxurious options. These questions will help you know the advantages of living at here. 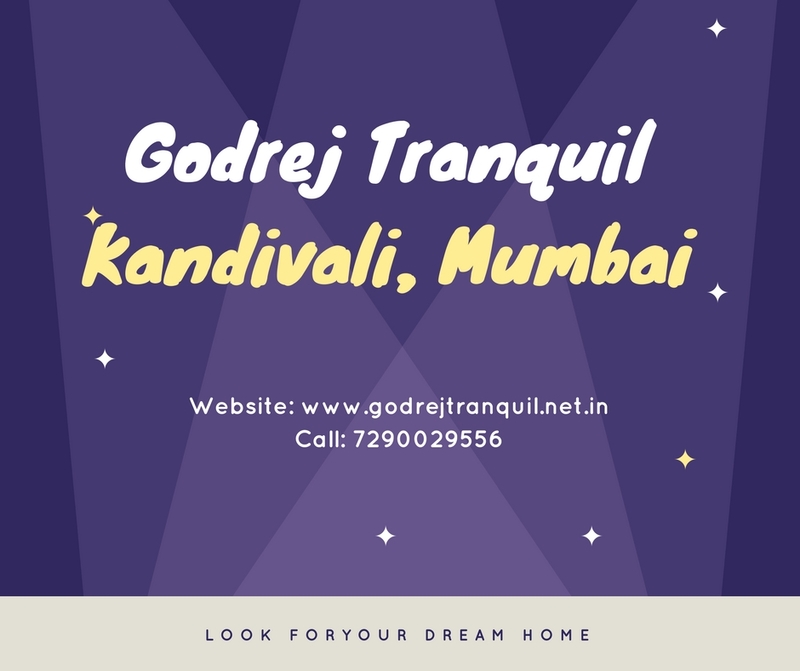 Why is Godrej Tranquil the right place for you? 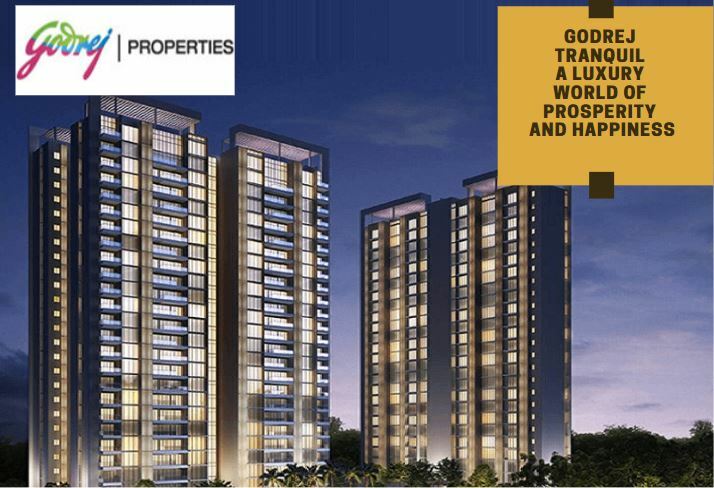 Godrej Tranquil is one of the latest upcoming projects by the reputed real estate company Godrej Properties. The new apartment complex promises its residents a luxurious and modern lifestyle in the heart of Kandivali East, Mumbai. The apartments in the new residential community are spacious that makes them suitable for families. The residential units will be 1BHK and 2BHK apartments complete set. The size of the apartments ranges from 400 sq. ft. to 715 sq. ft. Living inside this community gives you limitless access to many luxurious amentias such as tennis courts, swimming pools and gyms. Living near natural and beautiful landscapes can benefit your physical, mental and emotional health. Kandivali is rich with natural green scenery. What about safety features inside the community? The beauty of the place you live in is very important but the nearby services are essential. 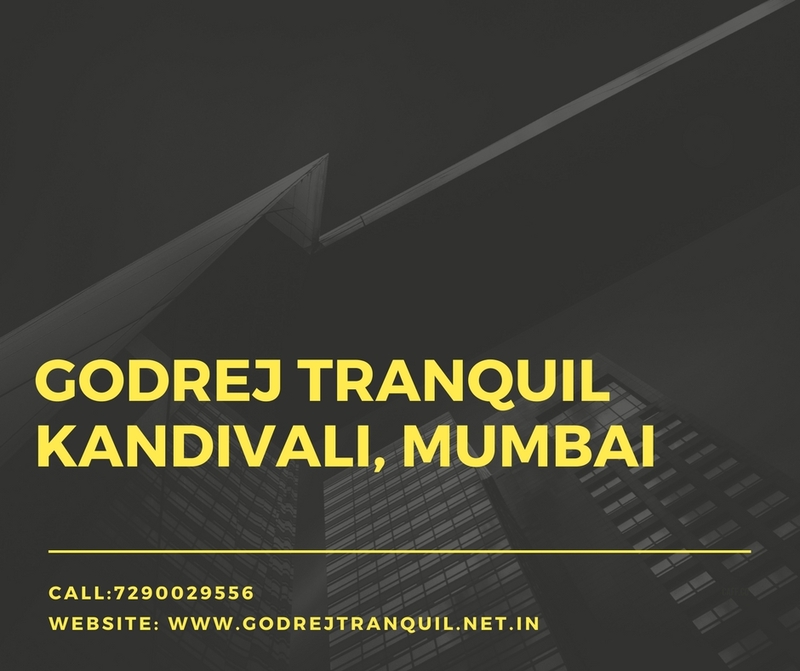 Godrej Tranquil Kandivali is near everything you might need in your daily life. You will be near various bus stations and railway stations. The new apartment complex is very close to commercial areas and shopping malls. As for your children's education, you can select any of the reputable international schools near you. Many health care facilities and hospitals are a few minutes away from your apartment. Being near private clinics and government- run hospitals is very important in case of medical emergencies. Godrej Tranquil Price is very interesting. All these great services and outstanding location come in very competitive prices. For more details about price ranges you can contact the company.